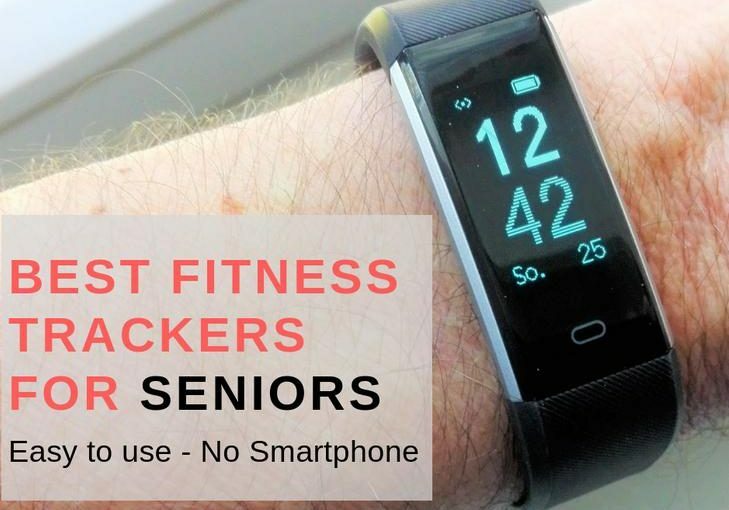 Category Archives for "Fitness Bracelets"
There are already quite a few fitness bracelets with bluetooth and their own App for under 30 US$ on the market. We tested the YG3 of 11TT which is an excellet player in this category. 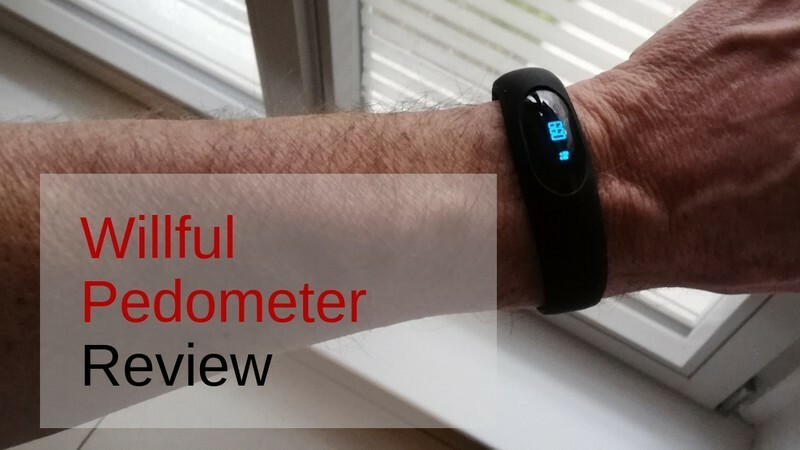 This activity tracker bracelet can actually also be used without Bluetooth. 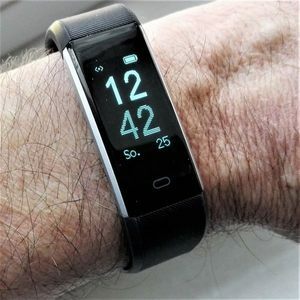 However, you have to install the VeryFitPro App on your smartphone to initially set the tracker up. Setting the Y3G up is very simple. 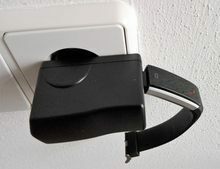 When bluetooth is activated on your phone, the tracker is quickly found and connected. After that you only need to enter your year of birth, body size, weight and gender. You can either use the metric or imperial system.